Oneplus 3 launched in India at Amazon exclusively. 2016’s Most Hyped Smartphone is finally up in the shelves of Amazon India with a price tag of 28,000 rupees. The smartphone is the most expensive one from the American manufacturer, Oneplus. 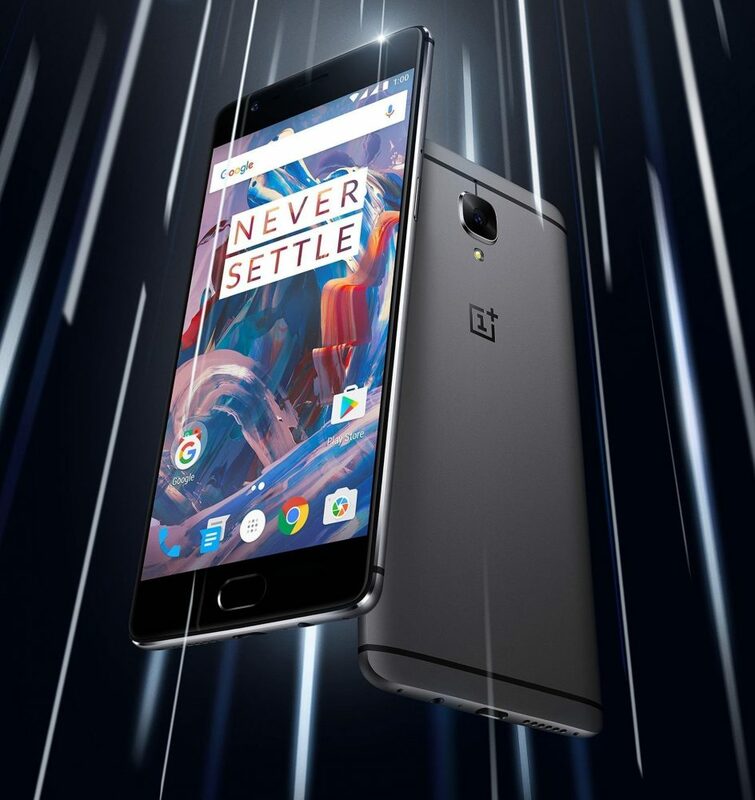 Oneplus who took its first step in the market with OnePlus One goes popular in short time for making premium class smartphones at affordable prices for Android lovers. Oneplus One remains the most positively reviewed smartphone till date, by the company. OnePlus 3 is coming with some exciting features, which were accidently revealed by Hindustan Times a day before the official release. Manufacturer, Oneplus claims that the smartphone can be charged within the time span of 30 minutes which is again the best thing about the smartphone. However, some reviewers believes that a smartphone will also drain out its battery with same speed when equipped with a 6GB Ram and Adreno 530 GPU. Again, company didn’t compromises with the operating system and stays back with Oxygen OS, Oneplus mobile devices had observed a very logical feedback of not having compatibility with Google Now which might continue to exist because of same software architecture. Built in Metal Body, the smartphone could get heat up quickly in weather conditions of a country like India. Redmi Note 3 had faced many negative reviews because of getting over heated at various times while performing various functions, although Metal body does give premium feel. Alert Slider is same as of Oneplus X and nothing more has been changed on this part. Oneplus X’s 5 MP Selfie was observed much better than of other chinese models which could happen with OnePlus 3 also.